The biggest announcement from the keynote was without a doubt the new Workspace App. This is the new Citrix client software that will unify the various clients currently used in Citrix environments (Receiver, Secure Browser, Sharefile, etc). This is definitely a big announcement, but I think that it was the less prominent announcements that will ultimately pay dividends for both Citrix and its customers. The first were announcements around new and/or expanding relationships with cloud providers. Two of the focus partners were ServiceNow and Google Cloud. When you think of cloud providers, these are two of the big ones that Citrix hasn’t discussed much about before or at all. We all know that Citrix has a lot of integration with Azure with its Microsoft relationship. And just out of pure market share, it has to work with AWS. Google Cloud is an interesting third option from an IaaS provider, particularly with the autoscale feature. 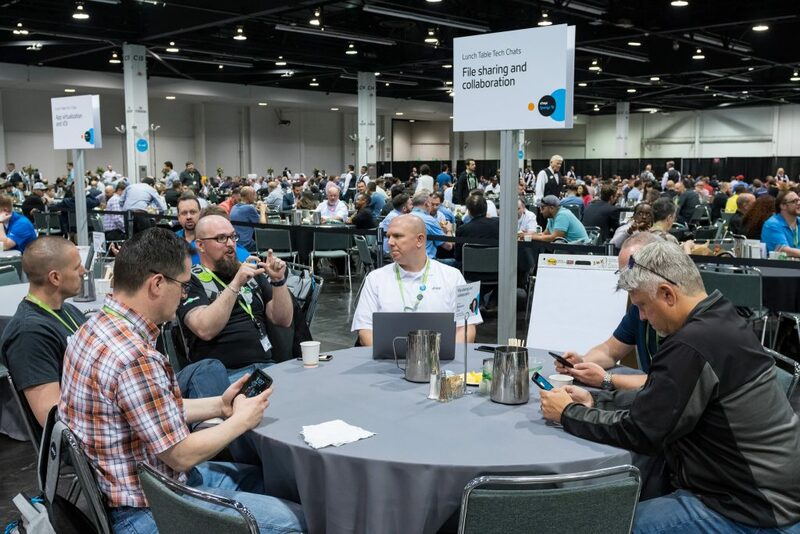 Additionally in partnering with ServiceNow, you can’t go wrong in getting together with the largest ITSM vendor in market. The other announcement that gets more pressed, but I still think is under appreciated, is Citrix’s announcement that everything discussed either is currently available or will be within 90 days. How many of us that have followed Citrix for years remember all the flashy things that would be shown in the keynote, only to never see the light of day? I think that this promise is probably the most significant and shows a sense of focus. Focus is something, at least outwardly, that has been missing from Citrix over the past few years. Only time will tell if this plays out well, but thankfully we can hold Citrix accountable and the timeframe is a lot shorter than before. 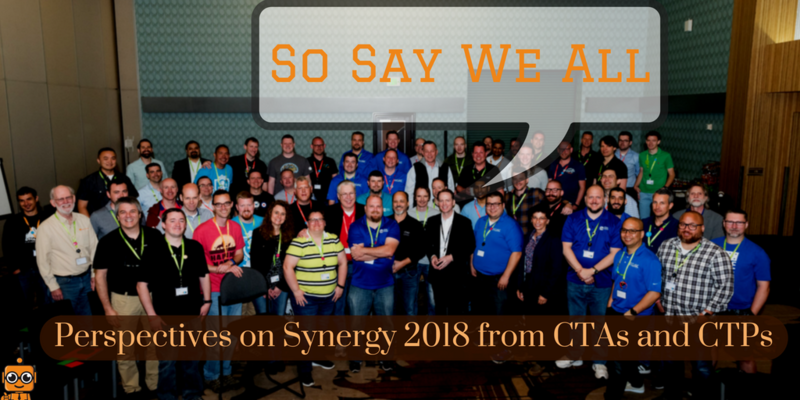 Overall, Citrix Synergy 2018 didn’t have the over the top feel that many have had in the past. Personally, I find that to be a good thing. Citrix needed to show stability, focus, and the ability to execute. After going through numerous CEOs in the past few years, a contentious activist investor saga, and the most serious merger talk in recent years, Citrix needed to show they have a plan. A well thought out plan that begins today with a groundwork laid to steadily grow the solution for customers through the extended future. I was pleased to see the thought that went into what was put in front of us this year, now it’s time to execute! Obviously – freely expressed perspectives from guest contributors are their own, not those of CTXPro.com. Don’t forget to check out our membership program!